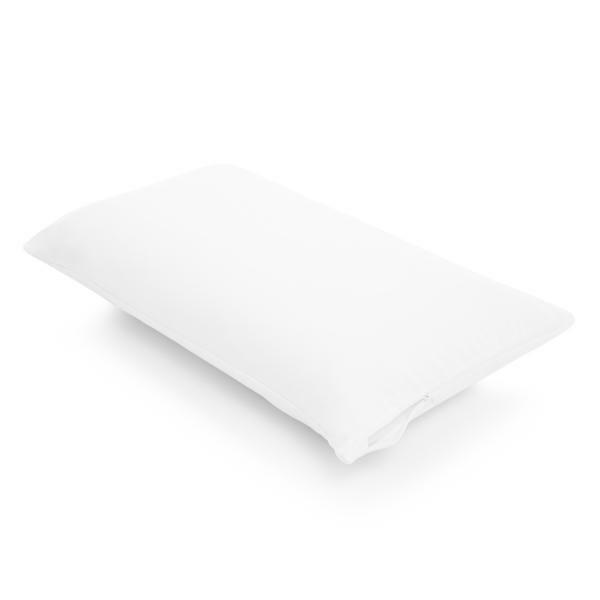 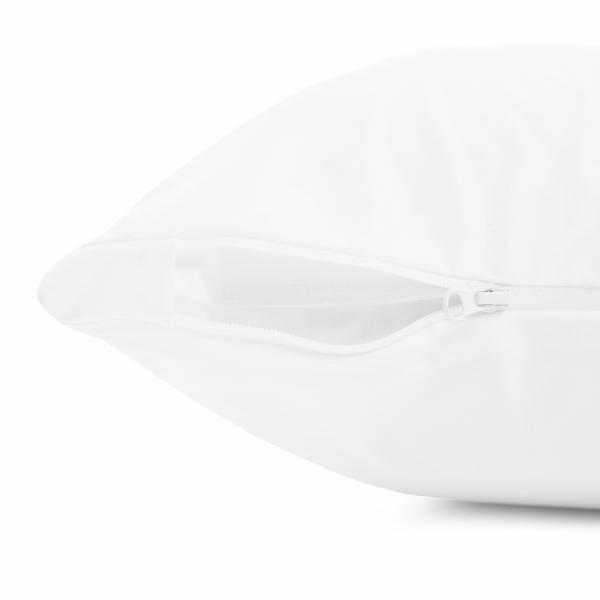 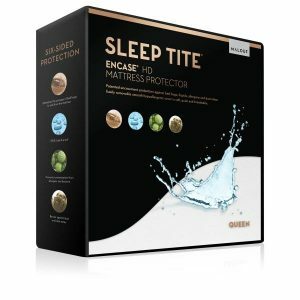 Total encasement protection that is soft, light and breathable comes from the Encase LT pillow protector. 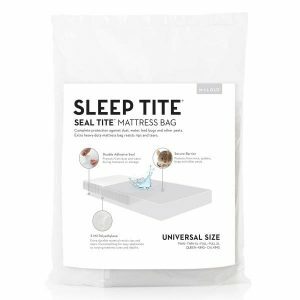 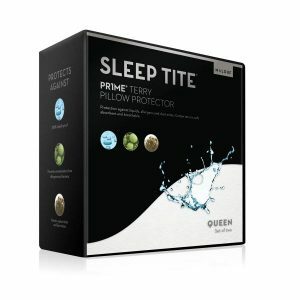 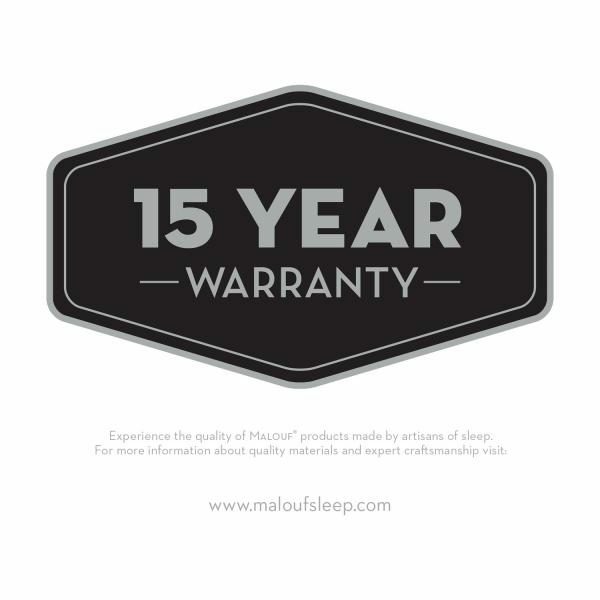 It protects against bed bugs, liquids, allergens and dust mites without changing the feel of your pillow. 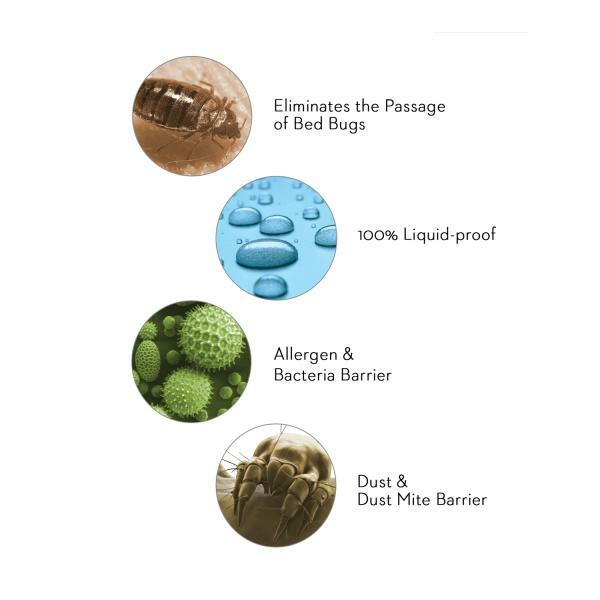 A breathable H2Pro® membrane allows air to pass while blocking fluids, bed bugs and allergens. 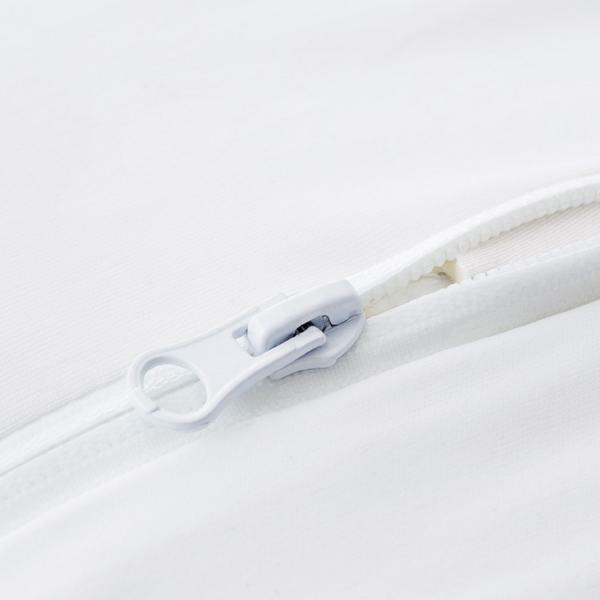 This protector features a pillowcase-style fit and zippered end. 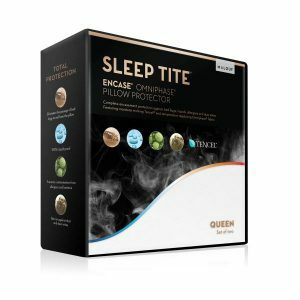 Set of 2 protectors. Visit our Store or Call Us For BEST SALE PRICES on this Pillow Protector Set!